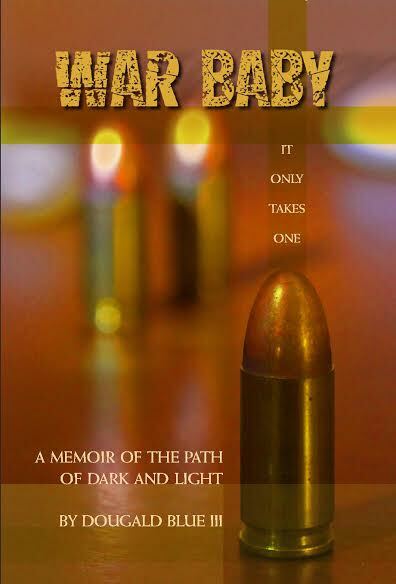 Doug Blue, a Richmond writer, will sign and discuss his memoir, War Baby, between 11 a.m. and 1 p.m., Saturday, Dec. 14 at Books, Beads and More, 8324 Bell Creek Road, Mechanicsville, VA 23116. Blue, a former newspaper reporter and public relations executive, has penned a moving, honest and motivational retrospective of his descent into and recovery from active alcoholism. He celebrates four decades of recovery this month. War Baby is dedicated “to the seekers …. and they will know who they are,” Blue said. He will sign copies of the book, read short selections — both humorous and challenging — and address attendees’ questions and comments at the event. in 16 days and 23:29 hours.